Patients are often hesitant to the idea of getting dentures. 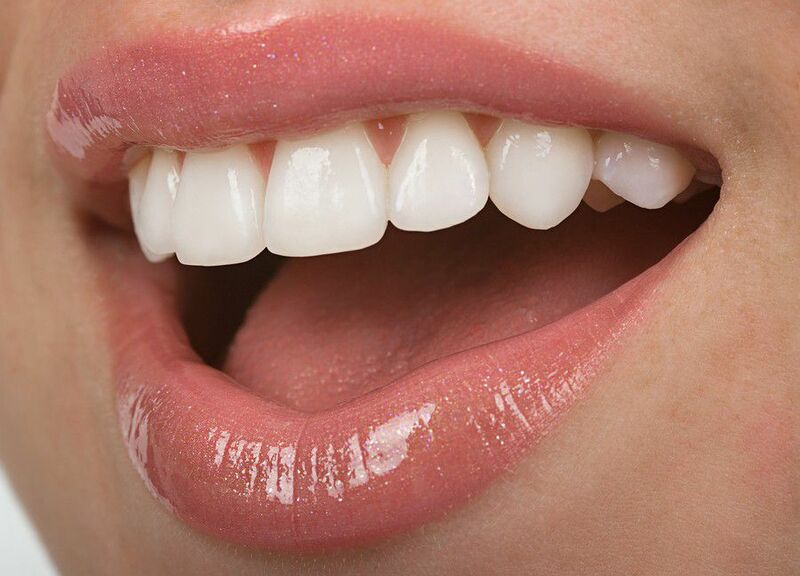 When faced with teeth loss, the self-esteem of a person can be slowly but surely degrading. There are many different types of dentures that are available to the general public today and before making any major decisions, a potential patient must be informed about the many kinds that are available. Dentures are interchangeable teeth that will aid in helping people replace missing teeth. The two different types of dentures that are available today are partial dentures and complete dentures. Partial dentures will substitute mostly single or multiple teeth. Usually partial dentures are usually used in a younger person who has suffered from a gum disease or an injury while most of their teeth are still present. These partial dentures have a choice to be attached by using a crown, which is a hidden clasp, or a regular clasp. Complete Dentures will be used mostly by the elderly to replace all of their missing teeth. These dentures are created after the gum tissue has begun healing and there are no teeth visible in the patient’s mouth. When a patient chooses to have complete dentures made, they can choose either conventional or immediate dentures. After two to three months that the teeth have been detached, the conventional denture is made and will be installed into the mouth of the patient. The immediate dentures are made in preparation of the removal of the teeth, so that they can be placed in immediately. 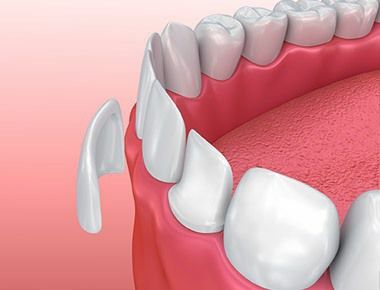 By choosing immediate dentures, the patient will not have to wait for the gums to heal. During the healing period the gums and bones in your mouth will shrink which will cause your dentist to adjust the dentures more adequately. 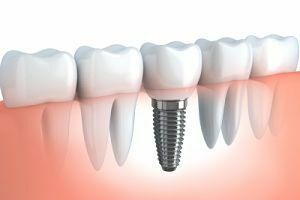 While the conventional dentures are being made, a patient should consider immediate dentures as a temporary fix. When a patient chooses conventional dentures, the dentist must uniquely design them to the patient’s mouth. This means that there will be several visits to develop them perfectly to your mouth. Once the dentures have been made, further visits may be necessary to properly adjust them. After the dentures are created and adjusted accordingly, you must take care of them like regular teeth. Removing, brushing and cleaning them once a day with a special denture brush. Primarily, the dentures should stay in your mouth over night while the adjustment period is occurring. This will allow them to properly mold into place as well as become more comfortable.